It is our mission to provide a workplace environment that is pleasing, and one in which all employees consider to be a happy place to work. It is also our mission that all persons working for Hygenex receive greater financial reward than they could earn any place else. 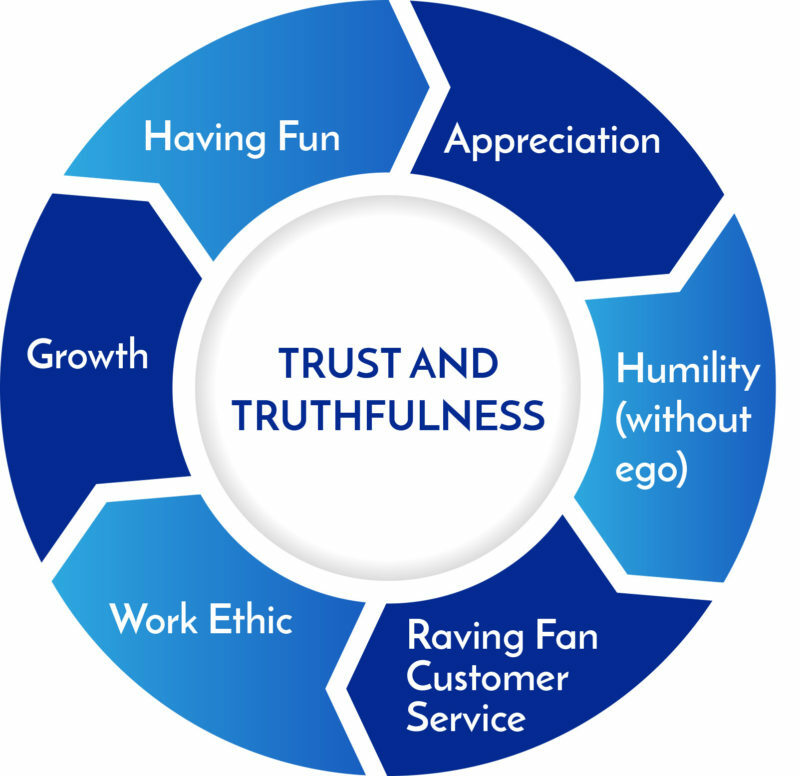 In order to achieve this, all employees must provide extraordinary service for the customer, make the customer happy, and accept responsibility for the profitability of the company.